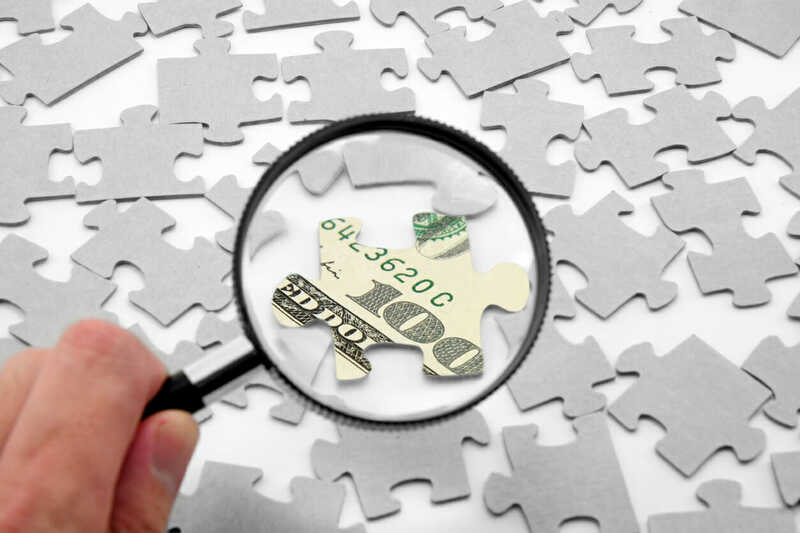 This week another round of unclaimed property checks were mailed to residents of Louisiana in a new effort to get unclaimed money and property back to its rightful owners. 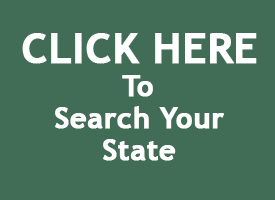 Louisiana holds over $900 million in lost property and their website has the amounts broken up by parish (county), with Orleans parish (county) the highest by far with over $120 million unclaimed. The total collected goes up by $80 to $90 million annually. A new law, created last fall, now allows the state revenue department to share its address database with the treasury to locate people owed money. That cross-referencing found 90,000 people owed $20 million in October. This new law does cap the amount allowed to be sent at $1500, but most of the accounts that are unclaimed are amounts below that threshold. A new round of checks went out last week in an effort to return these funds. 44,500 checks will be mailed to residents totaling over $4.5 million. Of those checks mailed, over 9000 of them will be mailed to just two parishes (counties) Orleans and Jefferson. 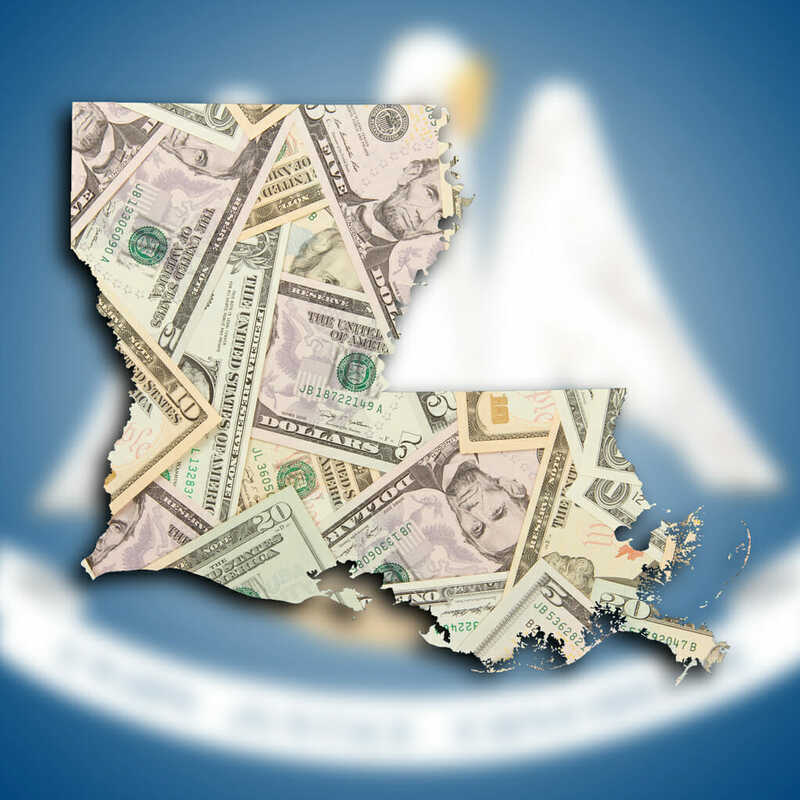 If you receive a check from the Louisiana State Treasury DON’T THROW IT OUT! This could be money owed to you by the state. You can verify via their website or just take the check to the bank!